Isn't it time you took a little vacation? 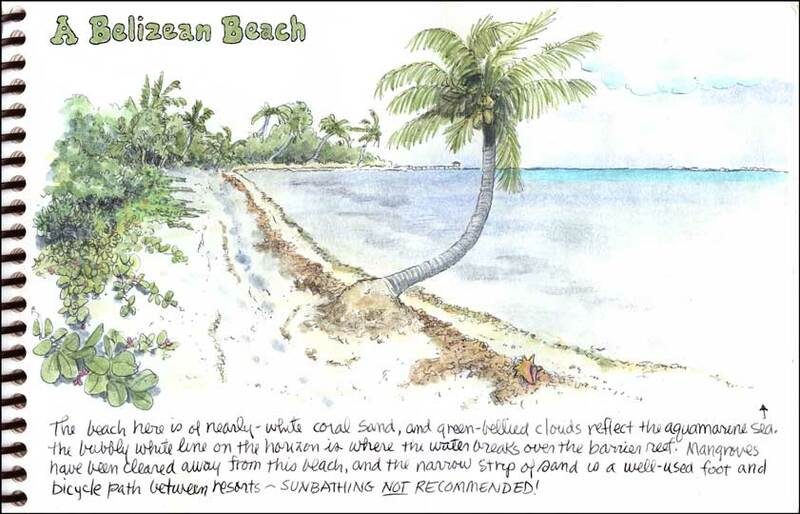 Grab up your sketchbook and paints and come along with Irene Brady ~ Bold Explorer, for a romp around a balmy Belize beach and through a dark mysterious jungle. 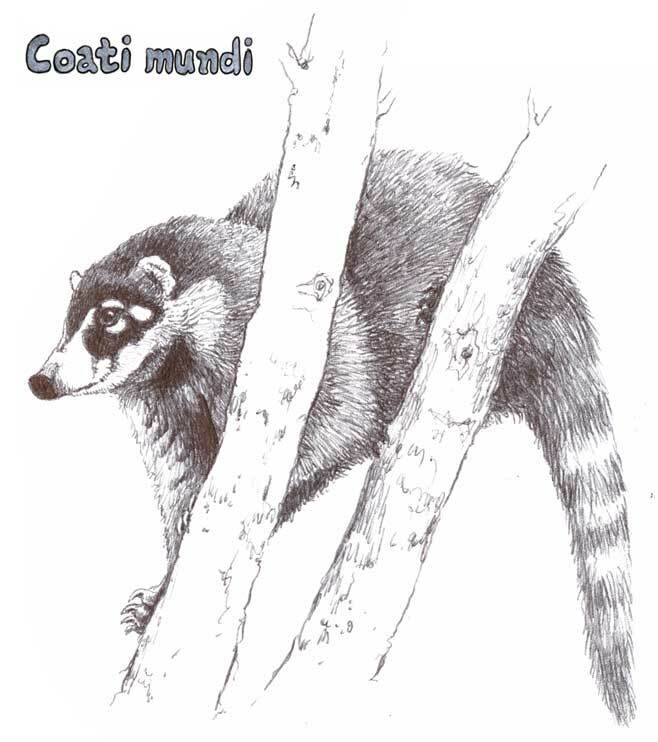 Explore Mayan ruins, chase a coati mundi through the jungle for a kiss....well, just come along and see! (click on an image for a larger view). There's a detailed tutorial opposite every page of this lovingly illustrated sketch journal (see here. ) Find out how and why Irene chose each scene in an engaging informal discussion. Why did the tropical cow try to eat her umbrella? What did she back into when she was trying to get a photo? Join her as she sketches a crocodile along a jungle river. Be closely watched by a (hungry?) 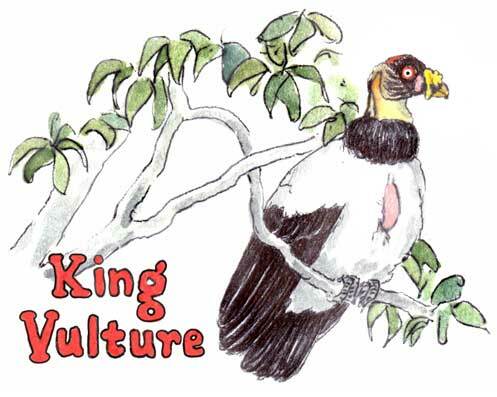 King Vulture. 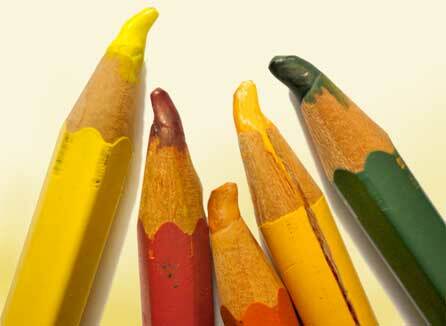 And as you explore, take in Irene's pointers to use in your own sketch journal next time you go out for an adventure. 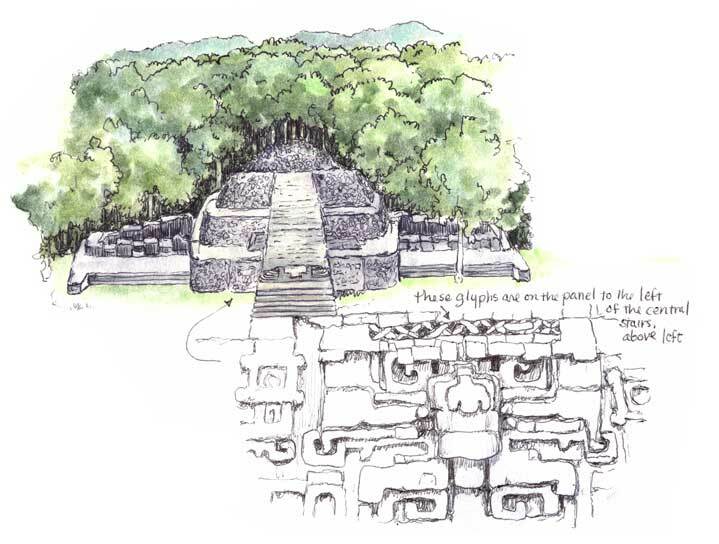 If you've ever wondered what a Central American jungle is like, full of palm trees and lianas, giant trees with twenty-foot buttresses, and aracaris stripping cecropia fruits overhead, you'll find this sketch journal to be a great introduction. When you download your copy, you'll discover that each page of the sketchbook is reproduced in its original 8.5" x 5.5" size, so you can examine it in detail. In the tutorial you'll get a chance to see what it looked like when Irene did the original sketch or painting, then what she did (if anything) to tweak it to its final appearance. 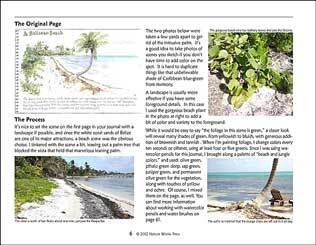 There is advice on sketching pleine air in the jungle, how to fill your sketchbook even if you're on a fast-moving guided tour, and how to prepare your sketchbook and your field guides for a seamless journey through a tropical odyssey. You'll also get good advice on caring for your watercolor pencils in humid tropical climates ~ if you don't want them to turn into mini-lipsticks, that is. The sketches are all in ballpoint pen, an essential tool for use in humid climates, and many of them are colored with watercolor pencils, easily debunking the idea that you can't get vivid colors with this medium. 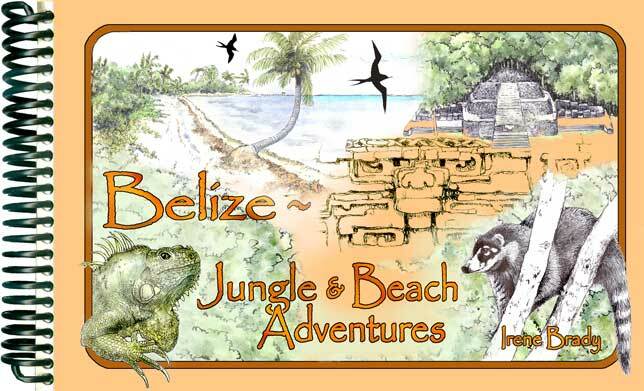 Come and have fun on the warm, breezy beaches and the fascinating jungles of Belize in winter. It's the perfect pick-me-up to get you through those chilly winter days at home. Here is what an actual page and its tutorial from the journal look like. Scroll down if you only see one page. This travel journal is in the form of a PDF which you can download then open with Acrobat® or Acrobat® Reader®, save to your computer, and print out immediately on 8½ x 11 paper (heavy paper is recommended). COPYRIGHTED © 2012, by Nature Works Press. All rights reserved worldwide.